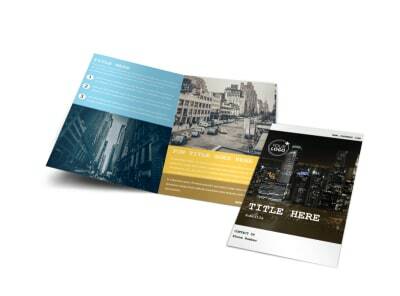 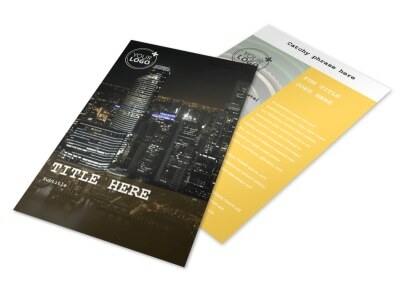 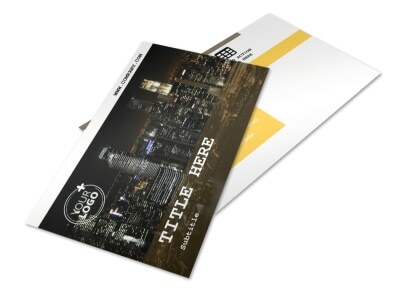 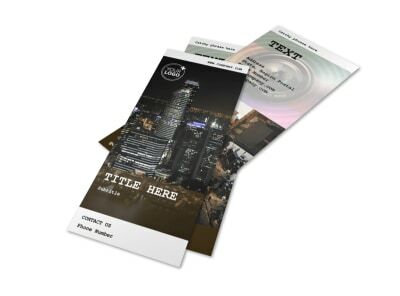 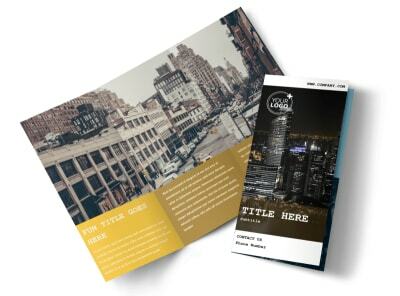 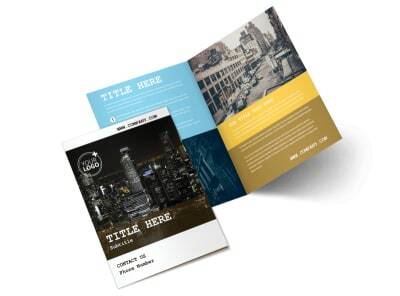 Customize our Urban Photography Business Card Template and more! 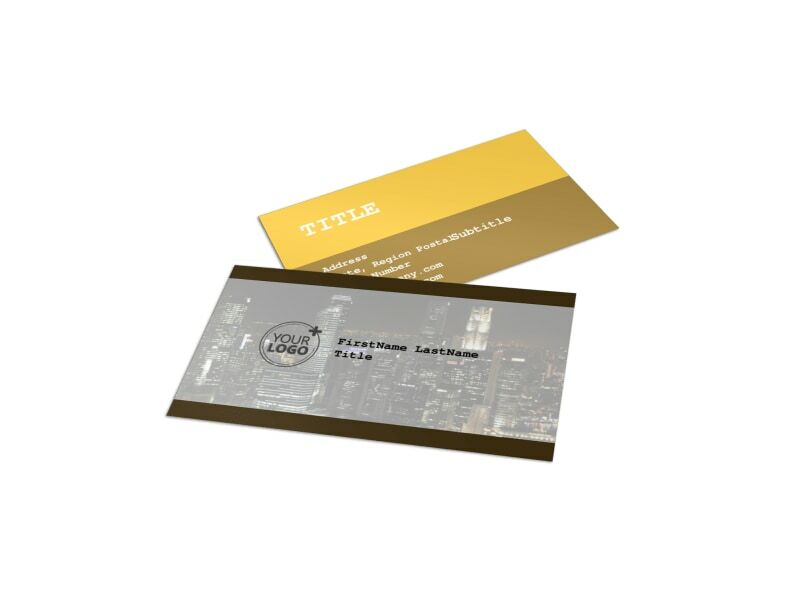 Make it easy for people to book you for a photoshoot with urban photography business cards that prominently display your contact info. 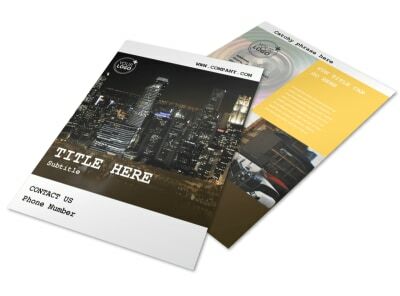 Use our online editor to customize a template with fun colors, images, and more. Print from your own home or any location, or leave that part to us while you focus on adding pictures to your portfolio.